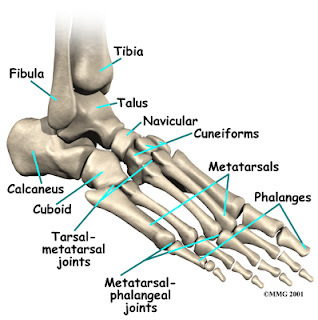 I used to confuse , which is medial and which is lateral among Navicular and Cuboid.? 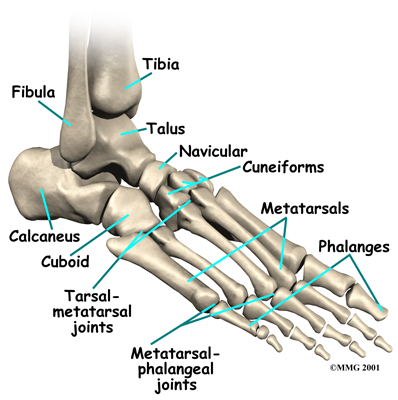 So i remembered it as N is Close to M in alphabetic order , hence Navicular is Medially placed. A J-shaped sella is a variant configuration of the sella turcica, where the tuberculum sellae is flattened, thus forming the straight edge of the "J". The dorsum sellae remains rounded and forms the loop of the "J"
0 Mesoblastic Nephroma and some related points. Mesoblastic nephroma (fetal renal hamartoma) is the commonest renal tumour in the neonate, most cases presenting by the age of 3 months, rarely above 12 months. It is solid but may contain cystic, haemorrhagic and necrotic areas. It is locally infiltrative and may recur if incompletely resected, and on rare occasions metastasize to lungs, brain and bone. Treatment of mesoblastic nephroma is "Surgery" (with capsule)! Adjuvant Radio and chemo incearses morbity without improved survival (May be tried in mets or recurrent cases)!! 1- Most common abdominal mass in neonates- Multicystic dyaplastic kidney (then comes hydronephrosis of kidney with PUJ obstruction). 2- Most common renal tumour in neonates- Mesoblastic nephroma. 3- Most common abdominal lump before 2 Yrs- Neuroblastoma. 4- Most common abdominal lump between 2 and 5 yrs - Wilms tm. An inverted papilloma is a type of tumor in which surface epithelial cells grow downward into the underlying supportive tissue. It may occur in the nose and/or sinuses or in the urinary tract (bladder, renal pelvis, ureter, urethra). When it occurs in the nose or sinuses, it may cause symptoms similar to those caused by sinusitis, such as nasal congestion. When it occurs in the urinary tract, it may cause blood in the urine. Other names - Ringertz tumor , Transitional cell neoplasm , Shnedarien papilloma , Sinus papilamatosis, cylindrical cell neoplasm. Hyponatremia has no effect on RMP coz? Best test for diagnosis of iron defeciency anemia (IDA) in patients with chronic inflammation? So in such case soluble transferrin receptor is best. Q. Which of the following best describes the appearance of an acute ischaemic infarct of the brain? a. Hypointense on diffusion-weighted (DW) MRI and low apparent diffusion coefficient (ADC) values. About 50% of adrenal pheochromocytomas produce near exclusively norepinephrine, this representing the same pattern as in extra-adrenal pheochromocytomas. exclusive production of norepinephrine (best indicated by increases of normetanephrine with normal metanephrine) may reflect either an adrenal or extra-adrenal location. Practically all epinephrine-producing pheochromocytomas are found in the adrenal gland or are recurrences of previously resected adrenal tumors. Mesoblastic Nephroma and some related points.